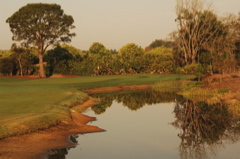 Summary: The National is a Greg Norman work of art. 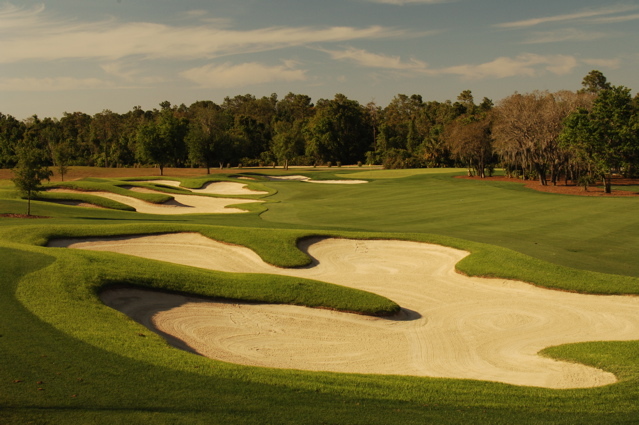 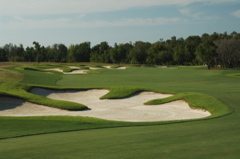 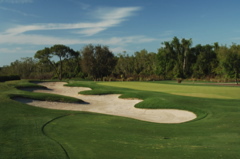 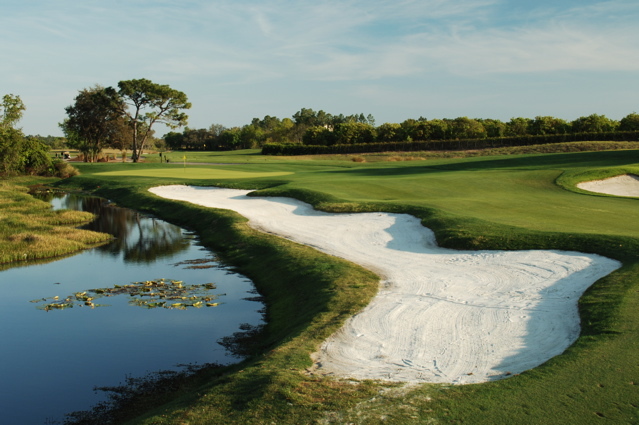 Large bunkering covering great expanses of real estate and surrounding swaying greens can be a bit intimidating, but the course plays fairly. 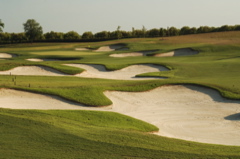 Stay true to your course management skills and you can tame this beast, otherwise, prepare for a lot of bunker shots. 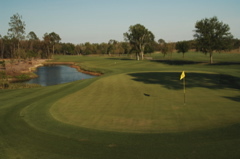 Unlike a lot of Norman golf course designs, Champions Gate National can't be muscled without getting some very difficult recovery shots. 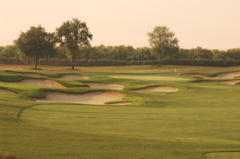 The well-protected greens are gently swaying and th eputting surfaces excellent. 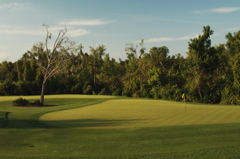 Putting is where to make up stokes on this course. 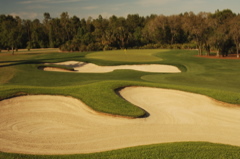 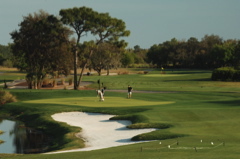 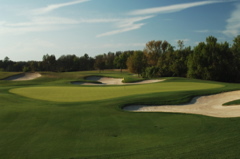 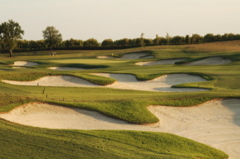 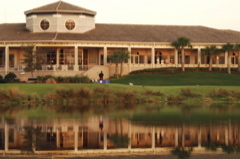 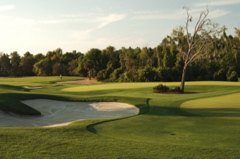 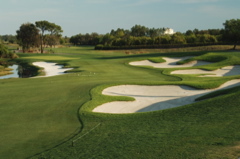 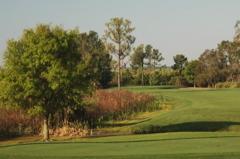 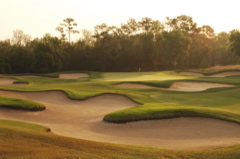 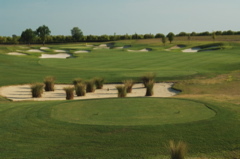 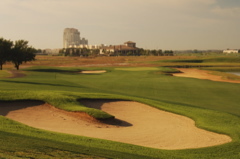 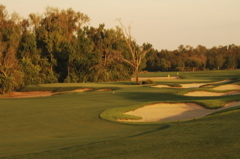 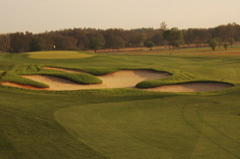 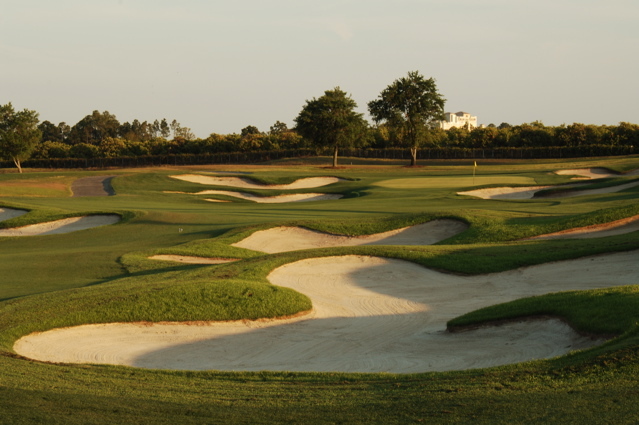 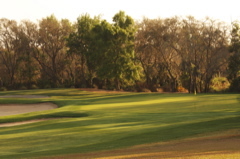 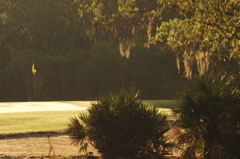 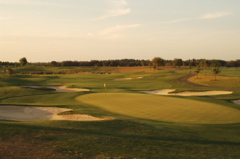 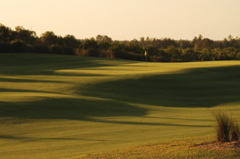 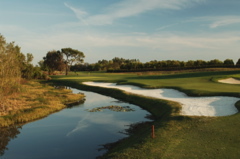 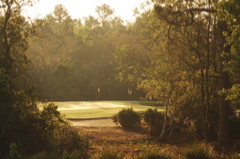 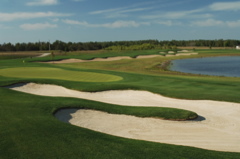 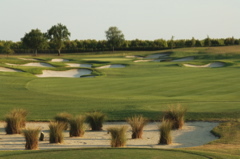 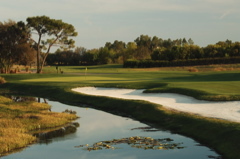 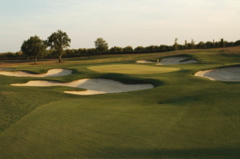 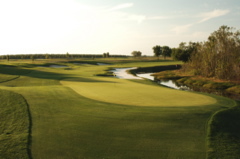 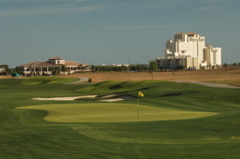 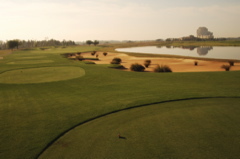 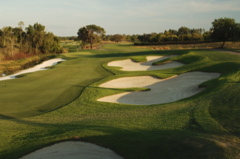 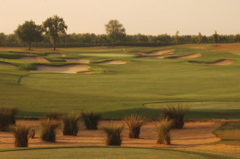 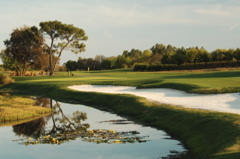 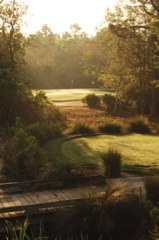 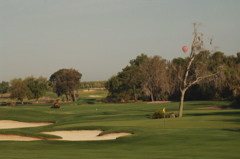 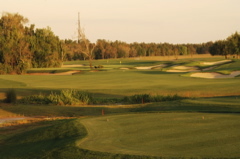 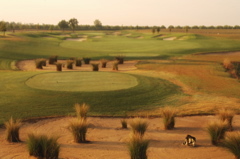 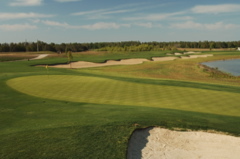 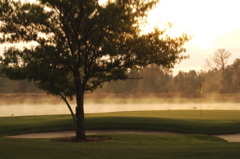 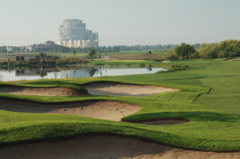 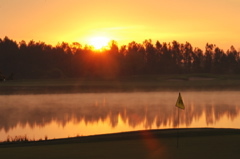 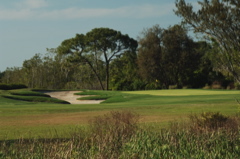 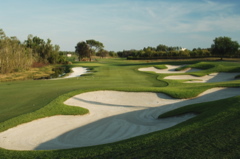 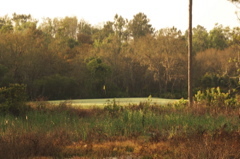 Lined with orange orchards and woods, the scenery here is beautiful, and all golfers will admire the views and layout. 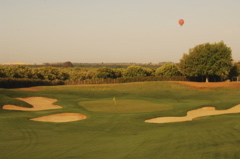 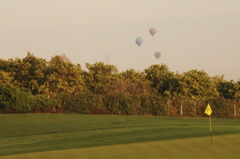 Early morning golfers will also get to see the hot air balloons as the rise off the horizon from the east. 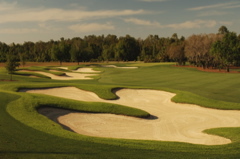 A MUST PLAY if in the Orlando area.